For many people, there is a certain joy that occurs from looking out of a window and seeing a lush, green lawn, perfectly mowed and edged, and knowing that lawn belongs to them. And even though many won’t admit it, there is a tendency to sneak a peek at other lawns in the neighborhood to see if how yards measure up against each other. If you live in the greater Atlanta area, the best option to maintain a healthy yard and to keep it looking its best is through an annual lawn care program based on the Atlanta local environmental patterns in northeastern Georgia and the metro area. As odd as it may seem, fall is the perfect time to treat your Atlanta lawn to ensure that it will be a beautiful, lush green yard in the spring. Here’s what the professionals do in the fall to prepare a lawn for the dormant season and give it the best chance for carpet-like growth in the spring. For a Fescue grass lawn, professionals overseed in the fall and adjust fertilization treatments to re-establish the lawn. For Bermuda or Zoysia lawns, professionals ensure the lawn is weed-free when it comes out of dormancy in the spring though fertilization adjustments and applying a fall weed pre-emergent. Crabgrass is an annual weed and reproduces through its seeds. If it goes unchecked, crabgrass strengthens and eventually takes over your lawn. Applying a pre-emergent to your lawn in the fall, around September 15, and then again in the spring, around March 1, will prevent the crabgrass from seeding in most cases. The cooler-but-still-warm temperatures of Georgia’s autumn weather offer an opportune time to plant trees and shrubs. Warm temperatures encourage healthy root growth, so late fall is an ideal planting time. It’s also a good time to divide and transplant perennials that bloom in the spring. Pick up fallen branches, twigs, and any other debris that has accumulated in the yard, along fence lines, and under shrubs and plants. 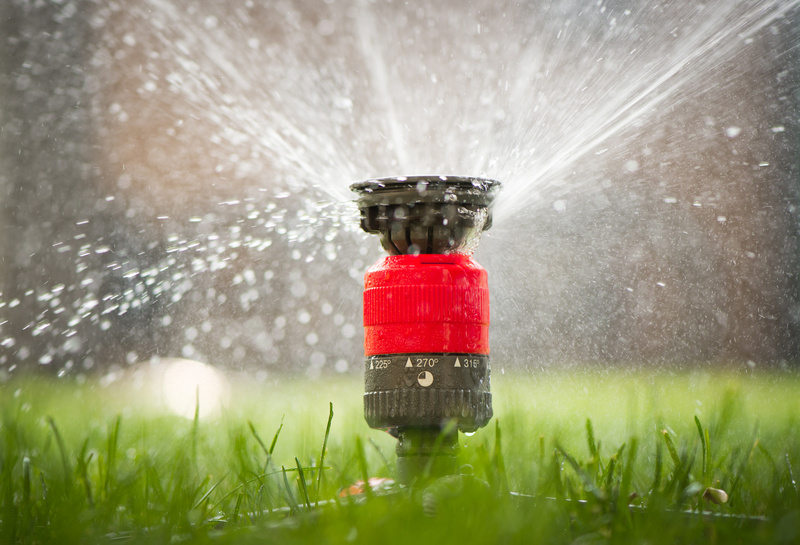 Fall is a good time to check water hoses for leaks or damage as well. A beautiful lawn not only requires a monetary investment, but also an investment of time. Enjoy your lawn by hiring a lawn care service to ensure that your yard is properly cared for year round.